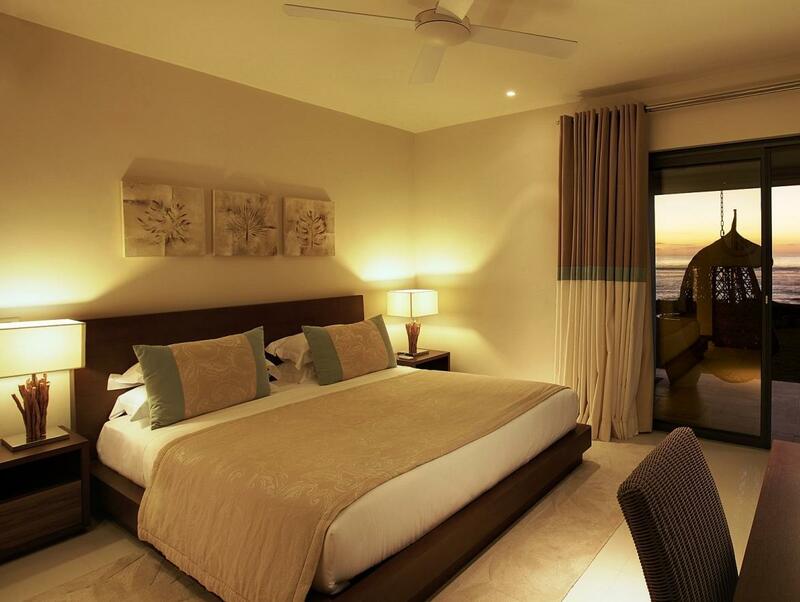 ﻿ Leora Apartments by Horizon Holidays Pulau Mauritius. JIMAT di Agoda.com! Ada soalan mengenai Leora Apartments by Horizon Holidays? Dibina pada 2011, Leora Apartments by Horizon Holidays merupakan tambahan menarik di Pulau Mauritius dan satu pilihan bijak bagi para pelawat. Terletak 02 Km dari keseronokan bandar, hotel 4-bintang ini terletak di lokasi yang sangat baik dan menyediakan akses kepada tarikan terbesar di bandar. Dengan tarikan utama di bandar ini seperti Kawasan Luncur Tamarin, Tamarin Public Beach, Tamarina Golf berada pada jarak yang dekat, pengunjung hotel pasti akan menyukai lokasinya. Di Leora Apartments by Horizon Holidays, segala usaha dilakukan untuk membuatkan tetamu berasa selesa. Oleh yang demikian, penginapan ini menyediakan perkhidmatan dan kemudahan yang terbaik. Penginapan ini menawarkan Wi-Fi percuma semua bilik, simpanan bagasi, Wi-Fi di tempat awam, tempat letak kereta, khidmat bilik untuk memastikan tetamu menikmati keselesaan yang terbaik. Tetamu boleh memilih dari 14 bilik, semuanya yang akan memberikan suasana ketenangan dan keharmonian. Senarai lengkap kemudahan rekreasi boleh didapati di hotel, termasuk pantai peribadi, kolam renang terbuka, meluncur ski, menyelam, memancing. 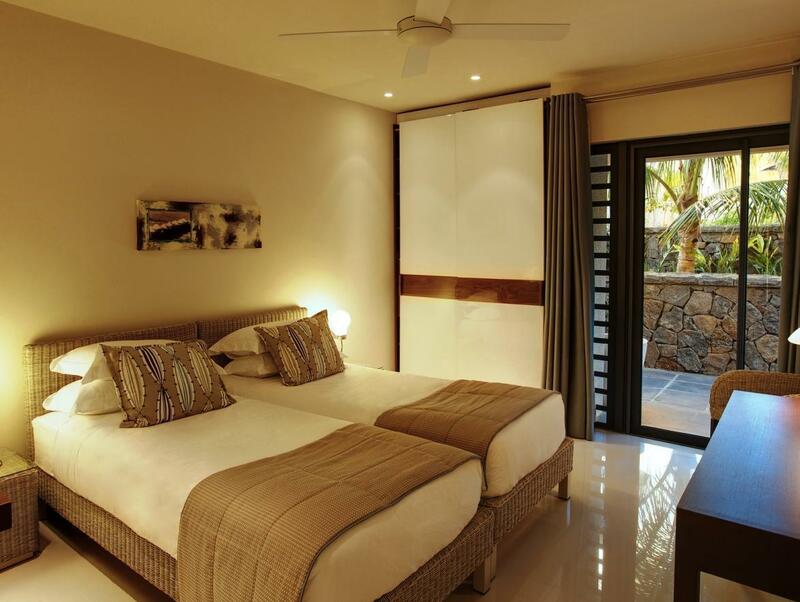 Leora Apartments by Horizon Holidays adalah destinasi sehenti anda bagi penginapan hotel berkualiti di Pulau Mauritius. Untuk maklumat mengenai polisi-polisi berbeza untuk beberapa tawaran, sila semak keterangan bilik. Pengemasan dibuat 6 kali dalam seminggu. We have spent four amazing days in Tamarind at Leora Apartments! The apartments are very styled and modern, with a big terrace and view to the see and to the beautiful Swimmingpool! You can eat on the terrace also if it is warm thanks to the ventilator. You have a Weber grill!!! And also the washing mashine is useful! A supermarket is reacheable by 10 min walk. From the beach you can reach the coralline barrier to go snorkeling! Fantastic panorama and Black river National park as well as Chamarel 7 colors earths and Le Morne are very close! Next time we will book a longer stay at Leora! Hello Paolo, Thank you for your review. We are glad that you enjoyed your stay at Leora and that our facilities were up to par with your expectations :) We love the convenience of having several attractions close to the apartments too! Yes, you're more than welcomed to come back for your next holidays in Mauritius and stay with us again. See you soon and all the best! Daphnée. Hands down the staff and services are on another level. A special thanks to Derrick for everything he did. we are 2 couples who travelling on our honeymoon, we picked this apartment and booked for 4 nights for the first part of our trip, if you try to book from the hotel group (Horizon) they would require 5 nights as a minumum, thru agoda, we were able to book for 4 nights to fit our schedule! we were happy with the services and facilities, the apartment is in good condition, the cleaners come to our "home" everyday to have everything cleaned, even the dishes! thanks so much and they keep our apartment neat and tidy! The balcany is the place we spent our meals there, we cooked our meals in the kitchen which is fully equipped, with even salt, pepper, olive oil for cooking, cereal, milk, yoghurt etc! we were being well taken care of! You can also find toster, dish washing machine, a big oven, all kinds of cooking utensils, the only set back is that it takes some time to heat up the pans for cooking and one must be patient. just relax on holiday is good! And one thing to mention is the magnificent view of he apartment, the view is geogrous but be careful, the beachis rocky with so many sea urchins, also the wave is something should be pay attention to, but for the nice view from the pool, you can always spend the time there at the sunset and it's really beautiful. The water of MAuritius is not as clear as Maldives which we visited last year, but it's a place with all kinda on activisites on the land, sea and sky! it's highly recommanded to stay in the horizon group apartments if you are looking for a special relaxing trips in Mauritius out of the expensive resortm it's the best choice as we were told that many new apartments is on the way and some with better location with nice sandy beach! Really a lovely memory for us and we are happy with the people with good services of this place! We were really satisfied in Leora. We had the Beachfront apartment, which means, it is facing the ocean. It can be either ground floor or first floor. We got the fist floor apartment and it was amazing. The view from the terrace is just great - great sunset you can see. The apartment has 3 bedrooms and a main living room with kitchen. All furniture looks really modern and new. The master bedroom is really spacious. The other two bedrooms are more "functional". But the living room is great. Kitchen is very well equipped will all needed items. We were using the kitchen quite a bit and it was all fine. The London Way super market is around 2-3 minutes by car away and there you get everything you need. The beach is very rocky and you can not swim there. But the pool area is brilliant. Unfortunately for the beach you need to find other places, but on Mauritius this is not a problem at all. The manager was really friendly. Checkin and checkout worked without any problem. Dear Florian, Thank you for your review! We are glad that you made the most of your holidays at Leora and that you enjoyed your stay at our apartment. Indeed, there are so many beautiful beaches to choose from here! We hope to welcome you again for your next holidays in Mauritius. All the best, Daphnee, Community Coordinator. Hello Alaa, We thank you for your review. We apologise for the inconveniences caused. In fact, some ground floor apartments are found in an open area at the residence, though the residence itself is secluded from outsiders. We will make sure to inform all our guests about this detail. Moreover, the internet speed is standard across the island and we have beautiful beaches near Leora where you can swim. Finally, the trees are kept to add to the natural tropical vibe of Mauritius. Nonetheless, we are glad that you enjoyed your overall stay and we hope to see you again! Sincerely, Daphnee, Community Coordinator. Famozni moderni prijemny luxusni apartman. Klid, krasne zazemi. More pruzracne ciste ale vstup jen v botach do vody. Hello Daniel, Thank you for your review. Glad that you enjoyed your stay at our apartment :) Hope to welcome again on your next trip to Mauritius! Daphnee, Community Coordinator.